Forget Cinderella, Belle and Aurora, this celebration is all about your special little royal and here's how to make it perfect. 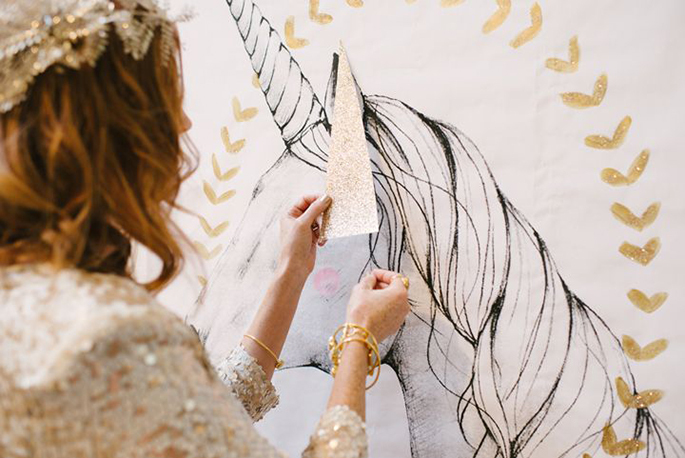 Sending a well put together invitation is key, so whether you opt for an old fashioned scroll or sparkly wands, it is never too early to show off your royal theme. 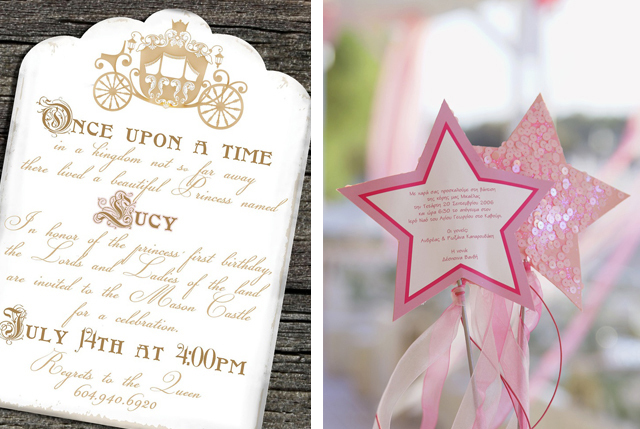 Why not write a fairy tale for your invite? Or maybe word it like the town crier for a real royal announcement. 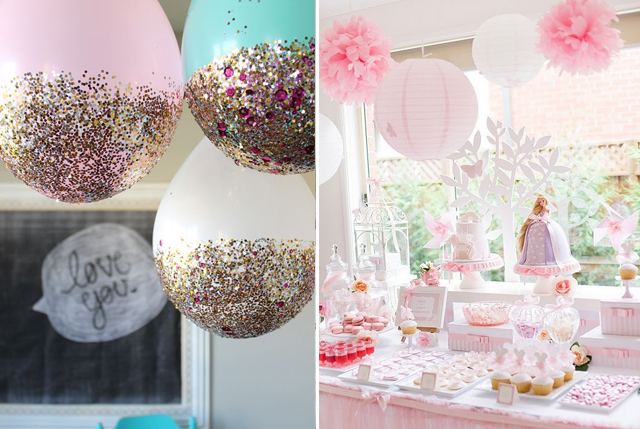 Turning your venue into a princess castle is always a nice touch; from building a cardboard drawbridge to pink party decorations, little girls will love the extra details. 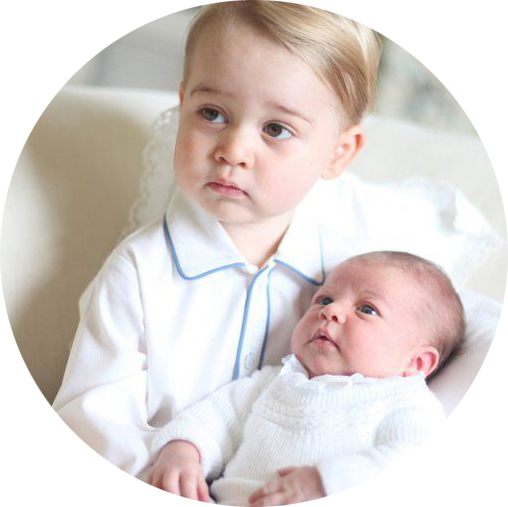 For a more Princess Charlotte inspired look, add little union jack flags or create your own unique flag for to fly for Her Royal Highness! No party is complete without cake. From extravagant palaces to cute crown cupcakes, make these delicious delights the star of the show. 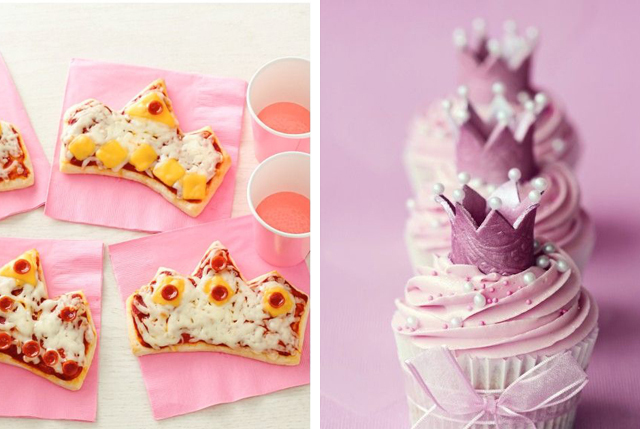 Don’t just leave it there, make magic wand cookies and princess pizzas to eat as a theme appropriate meal. 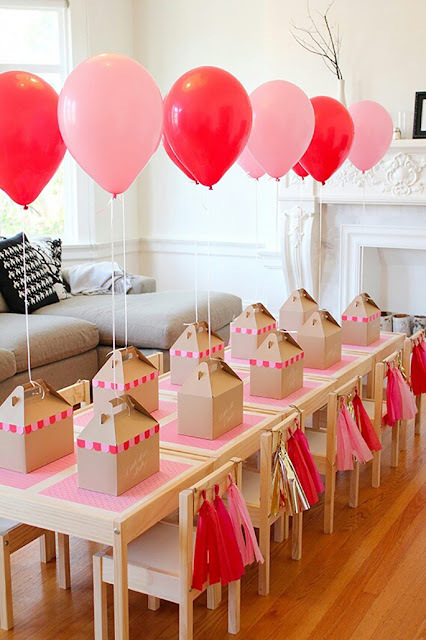 Keeping little princesses entertained can be tough, so why not give the traditional children’s party games a royal update? Why not try playing 'Pin the Horn on the Unicorn', making your own crowns/swords or a fun game of 'Musical Thrones' to keep them entertained. 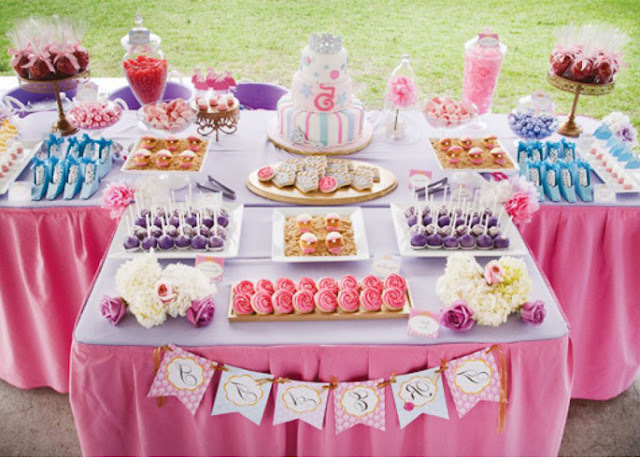 Fill their party bags with bracelets and tiara’s as well as delicious sweet treats for a party they will remember. Just make sure that if you've invited any princes, they receive royal-worthy gifts like crowns and little challaces.